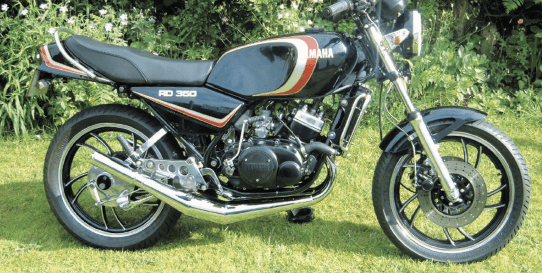 “I’m delighted to finally be able to send you a picture of my 1981 RD350LC,” writes Bob Daniels of Notts. “I have been the owner of the bike since 1999 and this is my second attempt at restoring it. When I purchased the bike it was in a sorry state and was fitted with a 4L1 engine, which ran like a dog. 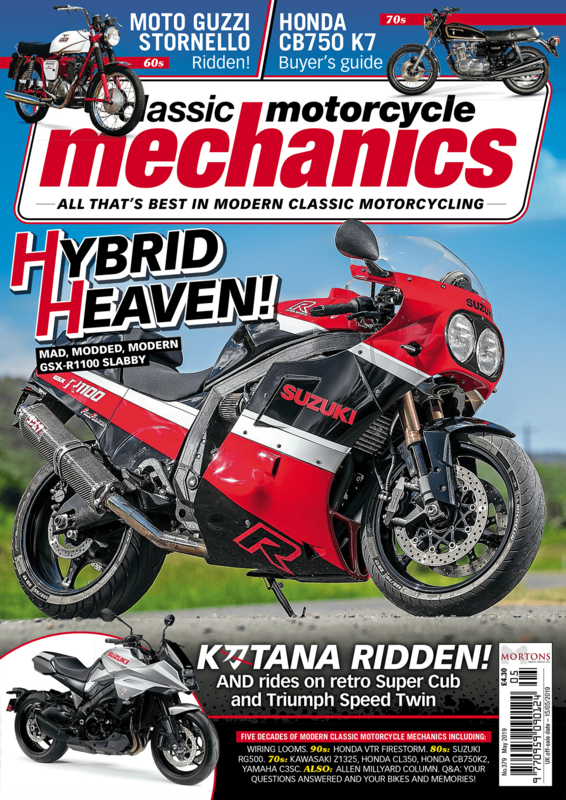 To keep up to date on Show Us Yours and everything Classic Motorcycle Mechanics, like our Facebook page, follow us on Twitter here, or follow us on Instagram here for all of your amazing snapshots! 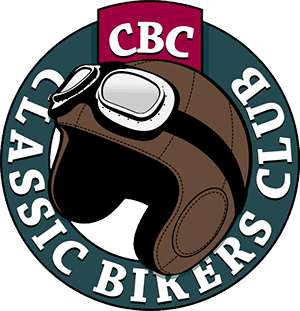 Next Post:10 Christmas gift ideas for a classic biker!